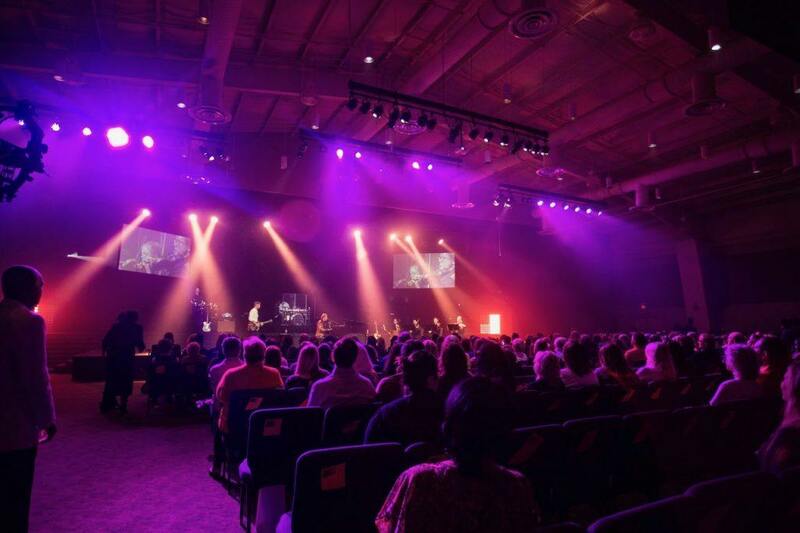 Houses of worship are increasingly turning to intelligent lighting systems to reach a new generation of worshipers and grow their congregations and New Destiny Christian Church in Apopka, Florida, is a perfect example. The contemporary house of worship holds dynamic and high-energy worship services and events on a weekly basis. 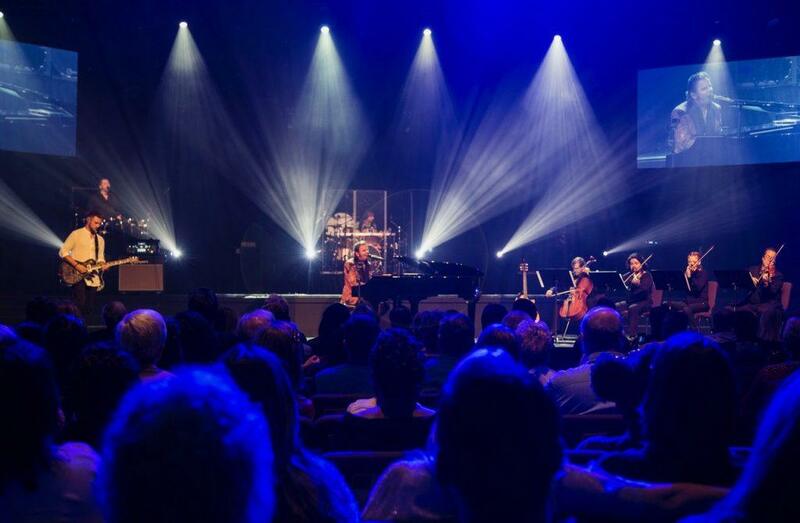 Seeking a new lighting package for its main sanctuary that could reflect the dynamism of its worship, they found it in an intelligent Elation lighting system. New Destiny Christian Church is a non-denominational, multi-cultural megachurch with emphasis on contemporary worship and dynamic preaching. The church is home to senior pastor Paula White, nationally known for her Paula White Today television show and perhaps best known for delivering the invocation prayer at U.S. President Trump’s inauguration ceremony in 2017. The dynamic lighting system is used for weekly worship services, concerts, conferences and any other event that may happen on campus. The system that has given church personnel flexibility in design includes Platinum Spot 35 Pro™ moving heads, Platinum 5R Beam™ moving head beam effects, Design Wash LED Zoom™ moving heads, Elar Par 108™ RGBW Par lights, Elar Quad Bar™ battens, Cuepix Panel™ LED matrix panels, and Cuepix WW2™ white light blinders. Lighting supply and installation was by LMG, conveniently headquartered near Apopka in Orlando. 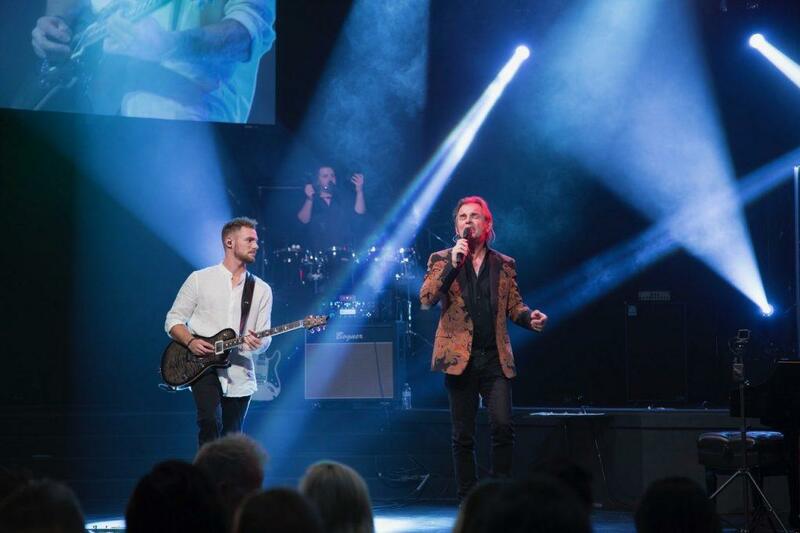 The church worked closely with Elation’s Shawn Butcher throughout the project with the church expressing its satisfaction with the manufacturer support. “Shawn at Elation has been very helpful and available to answer any questions we have from fixtures to console,” Rylander concludes.